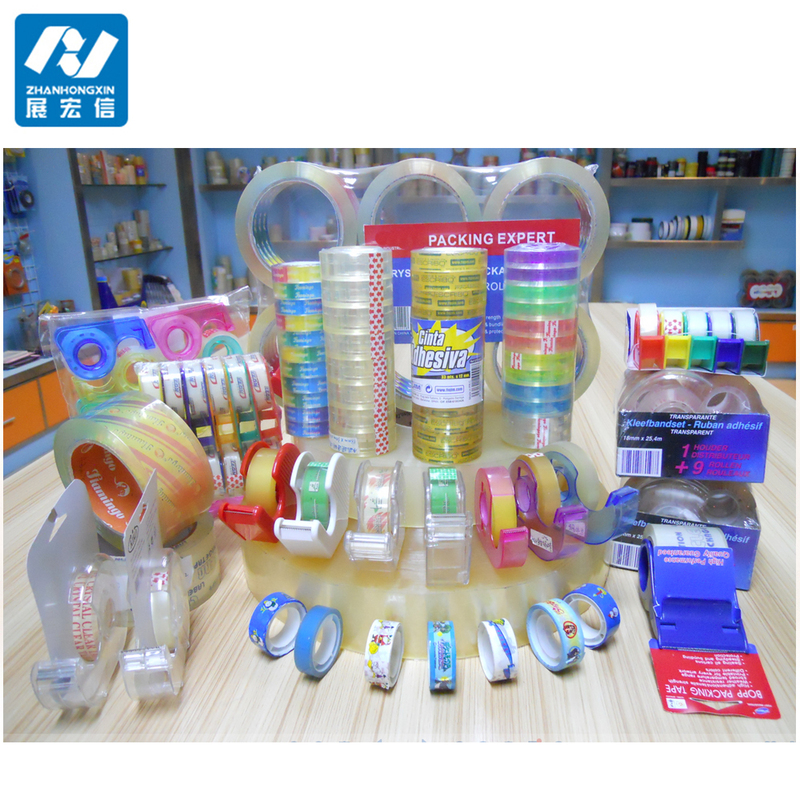 Sealing tape in Europe and the United States has been very developed, in the Asia Pacific region is still in the development period, especially in China, the annual rate of 8% growth. The market continues to expand, the competitiveness is also constantly enhanced, and many foreign companies in China to set up offices, and even directly in China to set up factories, production. This for China's enterprises, has a great competitiveness. 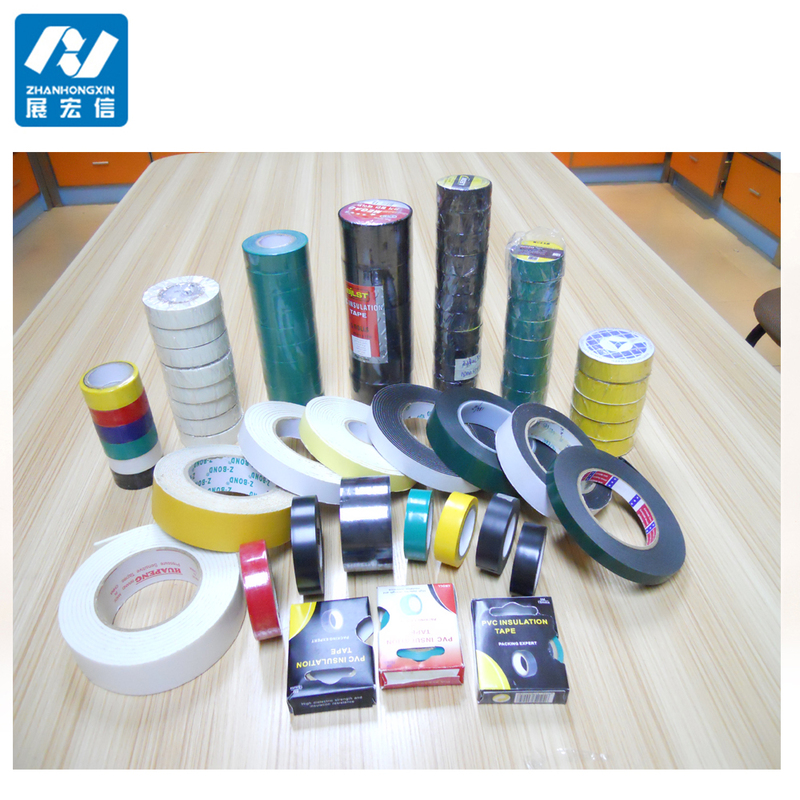 There is also the raw material of the sealing tape of the oil is also in constant price increases, so in addition to the original material on the continuous efforts, but also in the technology continues to update, innovation. First, the material of the sealing tape must be environmentally friendly. This is the basic requirements of each country, we Chinese used is to environmental cost in exchange for economic development, and now know how much money, and has yet to recover our environment, so an enterprise producing products must be environmentally friendly, otherwise the foothold. To improve sealing tape technology content, technical innovation and performance improvement is the development direction of adhesive industry, box sealing adhesive tape manufacturers will also be in the direction of high scientific and technological content adjustment, with its emphasis on modified acrylic acid solvent based adhesive, polyurethane glue, epoxy glue, optical and photosensitive adhesive, pressure sensitive adhesive and organic silica gel adhesive properties. Product upgrading to accelerate. With the steady development of the international adhesive market, technological innovation is becoming faster and faster, new technologies and products continue to develop. Next: How to choose the good quality of the stretch film?